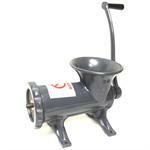 Hand Grinders - Hand grinders come in several sizes and mounting styles. 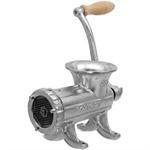 Remember they are hand grinders and the bigger they are the harder they are to turn. 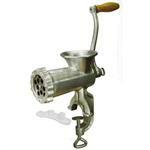 Buy one for the kitchen to make sausage, ground meat, chili meat or stew meat. Buy one for the boat to make chum.